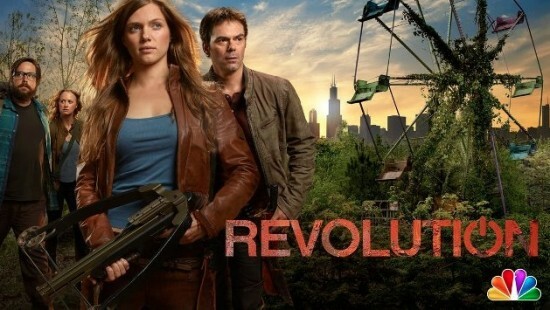 2013 TV Shows – What’s Renewed, What’s Cancelled? It’s May, time for flowers, sunshine, new life springing forth from the ground, and, of course, TV cancellations and renewals over at NBC, FOX, CBS, ABC, and The CW. This page will be updated as more shows bite the dust or get new leases on life. Body of Proof: At the morgue. Don’t Trust the B—– in Apartment 23: Evicted. Family Tools: In a box in the garage. Happy Endings: No snark here. Damned shame, hopefully TNT or USA will give this show the life it deserves. How to Live with Your Parents (for the Rest of Your Life): Or for six episodes. Last Resort: In the ground. Malibu Country: One season was more than enough. Private Practice: Lasted long enough, but it’s over. Zero Hour: This show’s time has run out. Golden Boy: Sitting in the corner. Made In Jersey: Dead and gone. Partners: Never had a chance. Vegas: Dead in a ditch. Ben and Kate: Sayonara, guys. The Cleveland Show: Pack your bags, Cleveland, maybe Quahog will take you back. Touch: Look on the bright side – maybe there will be more 24 coming our way now. 30 Rock: We’ll miss you, Liz Lemon! Do No Harm: Do no ratings, either. Go On: Sorry, Perry, this had gone on long enough already. Guys With Kids: Taking a permanent afternoon nap. The Office: Clear out your desks. Rock Center with Brian Williams: Dropped like a rock. Up All Night: Down for the count. Whitney: It’s dead! It’s dead! There’s hope for NBC yet! Cult: Sacrificed to the network gods. Emily Owens, M.D. : Taken off life support. Gossip Girl: Out of style. This entry was posted in News and tagged 2013, cancelled, renewed, shows, tv. Bookmark the permalink.